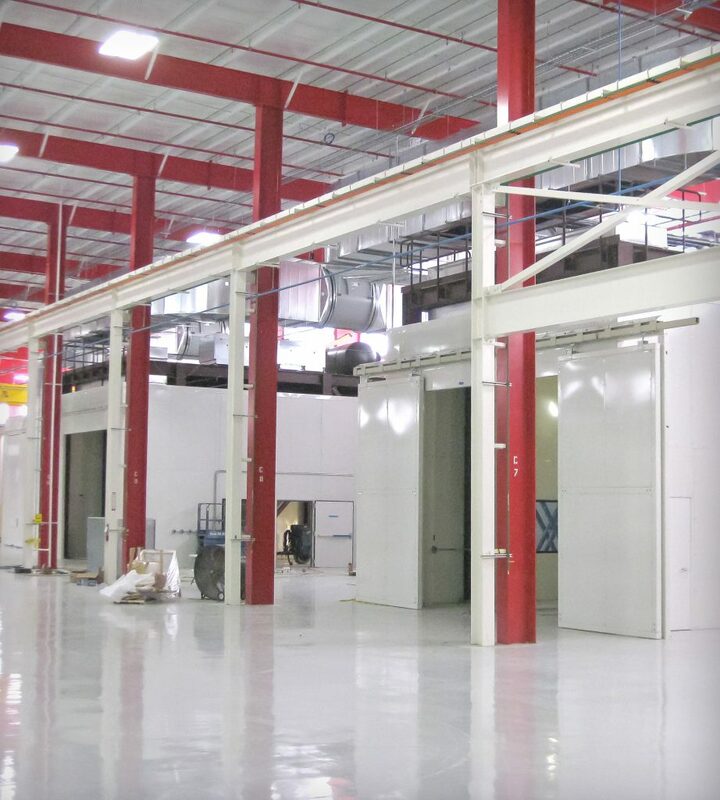 Are you looking for ways to reduce sound in your dyno room? Cutting the noise level both inside and out of your test cell is essential to protect personnel from high sound levels and safety hazards. Building construction, exhaust systems, wall treatments and other factors can all be adjusted to make your goals attainable. Considering your unique situation (your facility, equipment, sound restrictions, etc. ), Taylor engineers will help determine and implement optimal specifications for your test cell. 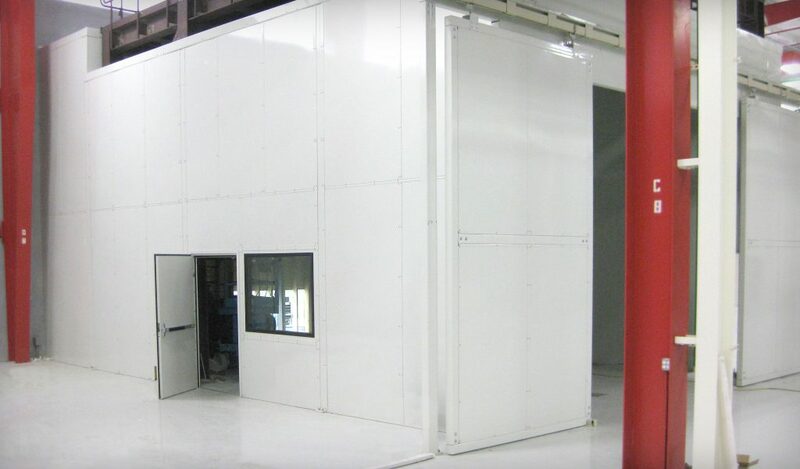 Contact us for the experience and expertise you need to establish a safe and comfortable test cell environment.